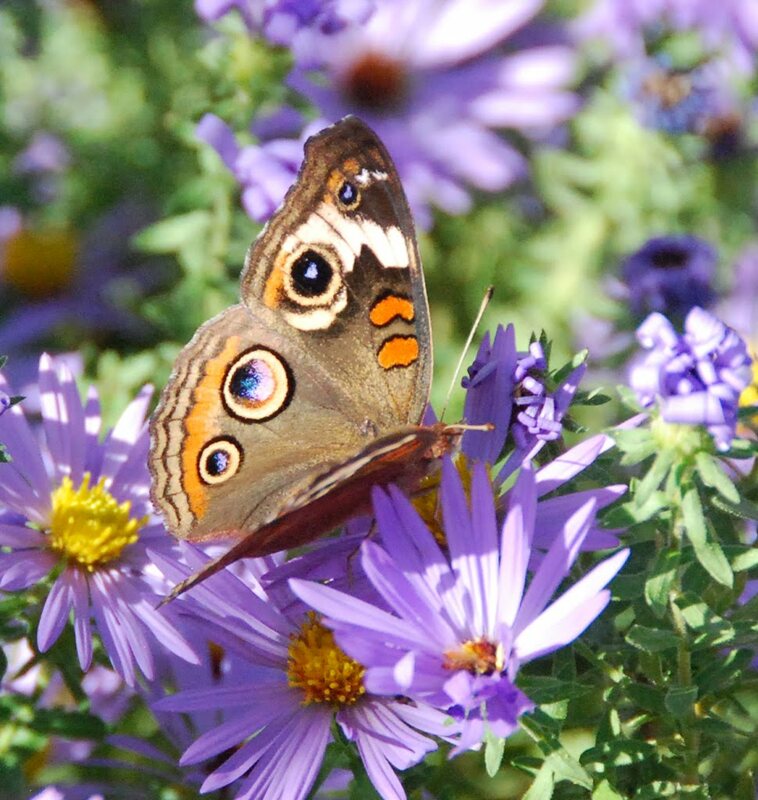 Organic landscaping effects more than the environment, it can also affect your life! 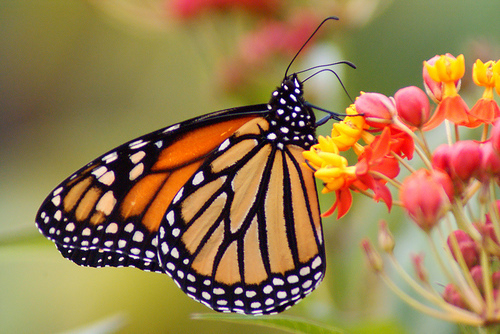 As many of you know, KW Landscaping only uses natural and organic products when servicing a client’s landscape. 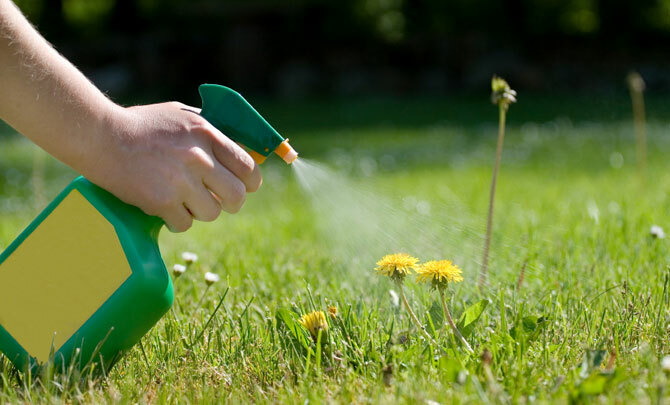 For many years, we have strongly endorsed not using chemicals on your property. Recently, we had the pleasure of landscaping a client’s home who happened to also be a doctor. The doctor was very concerned about what products we would be using on his property and we reassured him that we only used organic treatments. Even still, the doctor wanted more information about our organic products and began to tell me why he was so concerned. It turns out that years ago, the doctor had hired an experienced technician to spray a weed growing in his cattle farm in the 1970’s. He noticed how the man who was spraying downward as he traversed the field had ended up engulfed in the fumes from the weed spray. After the spraying, the doctor noted that the field rats, moles and mice that had populated the area were not to be seen again for 25 years. He also said that the man who had performed the weed spraying died two years later of lymphoma. The doctor then told me about another instance when he had witnessed a neighbor using a VERY common brand name weed killer to kill milk weed in his yard. He noticed this neighbor practicing this behavior for about 10 years. This neighbor later died of metastatic kidney cancer. These stories reinforced the conviction that had lead me to choose to be an organic landscaping company. I hope it helps you to use caution when deciding what treatments to use in your lawn and garden. It is imperative that we be aware of the chemicals in our lives and the harmful effects they can have both on our environment and on our lives. Please take this into consideration before using harmful pesticides and weed killers. Even the chemicals sold at your local hardware store can be very dangerous. 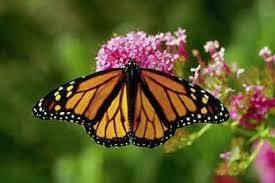 Please email KW Landscaping if you would like their help in creating a safe solution to your pest or weed issue. 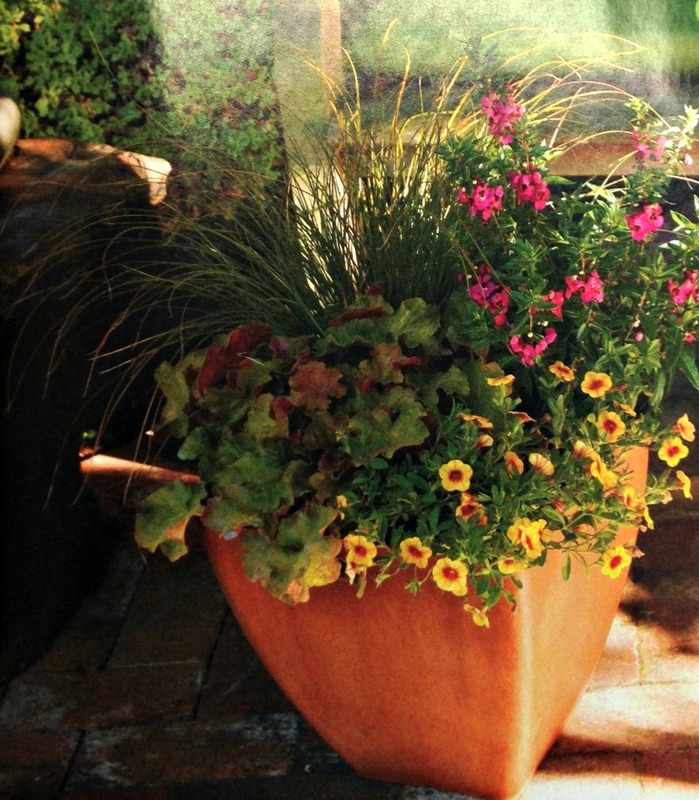 3) Shade or sun – Consider where you plan to place your planter. If your planter will have the bright shade of the morning sun, this will open up more options than deep shade spaces. Study the area in which you want to plant, then purchase your plants accordingly. 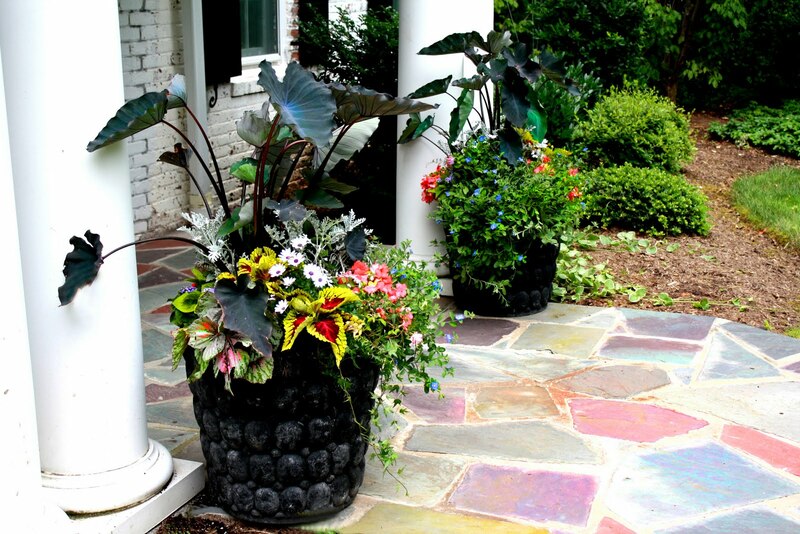 If you love planting container gardens but don’t know where to start send KW Landscaping an email and they can provide beautiful arrangements for your summer planters. 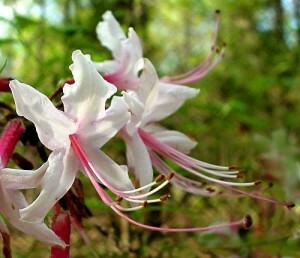 Think about adding one of these native beauties to your Maryland home residential landscaping project, the Pinxter Flower (Pink Azalea). During April and May many home gardens in our region are adorned with boldly-hued cultivated azaleas. Yet few Maryland residents realize that beyond the garden gate a native woodland azalea of delicate beauty and subtle fragrance that is blooming simultaneously. The production of this variety is limited but KW Landscaping can source this native beauty for your Maryland home garden. Hello and welcome to the official KW Landscaping blog! Check back frequently for industry news and information as well as updates from the greater Annapolis area’s premiere landscaping company.